Animals and wildlife surround us and can contribute a fantastic collection of different types of imagery. We decided to tap into this wealth of material with our Animal Design Oilcloths. 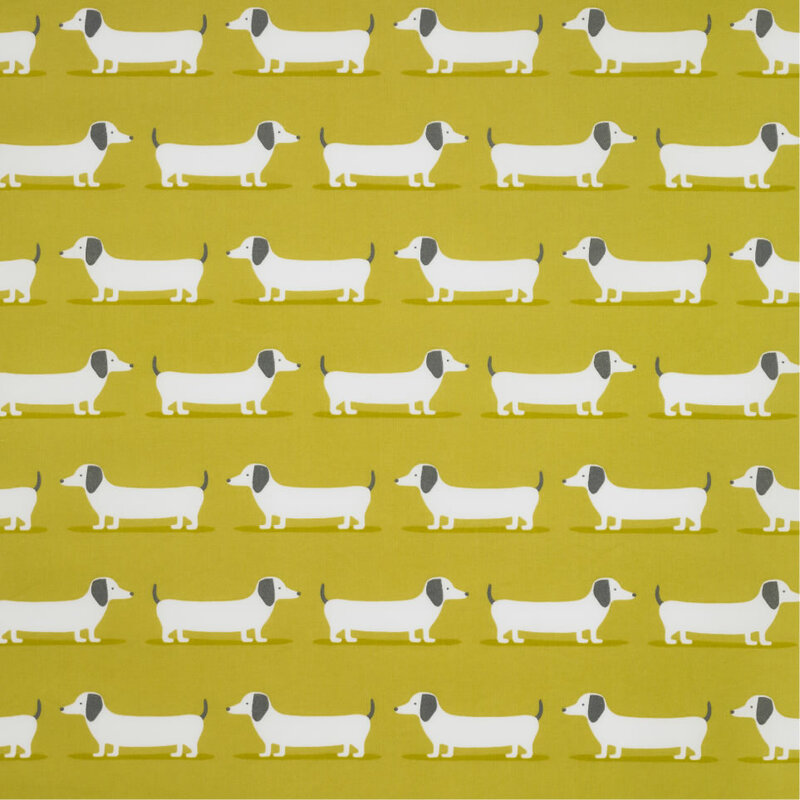 These include our Labrador inspired oil cloths, a design which obviously draws dog lovers in particular, but we’ve noticed it has a consistent broad-spectrum appeal too. The Labrador image means they make great children’s tablecloths, along with all the potential mess that comes with that scenario.